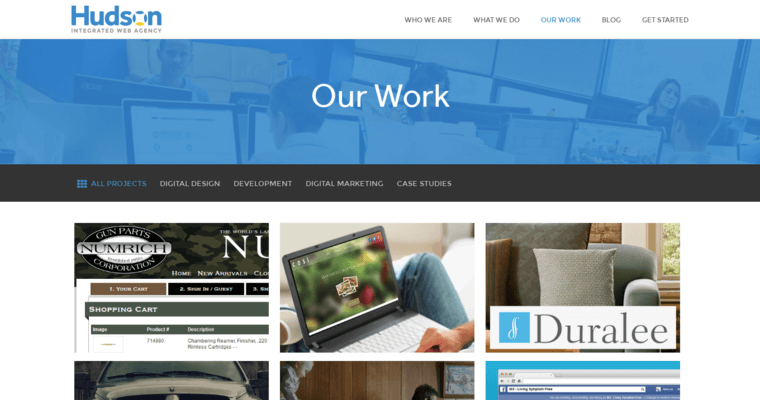 Hudson Horizons is a web design and development firm. They also do digital marketing. They will work to make sure a company's web presence has compelling visuals, fresh content and a consistent trustworthy image. Their websites are responsive and will work across all browsers and devices. They can also build e-commerce sites and mobile applications that are easy to use. 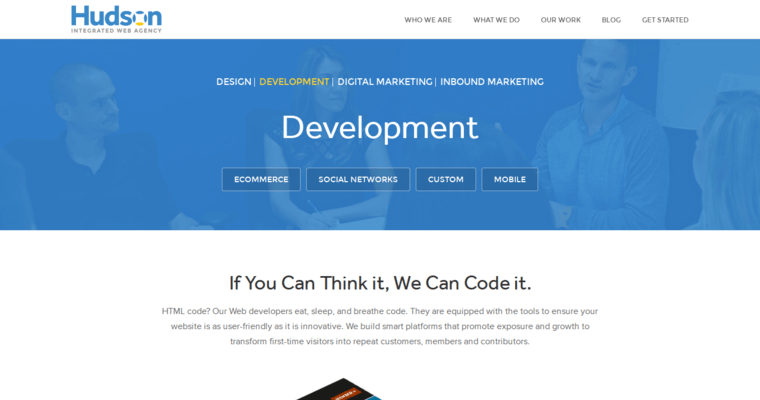 They hand code their websites and can build content management systems for easy website updates. 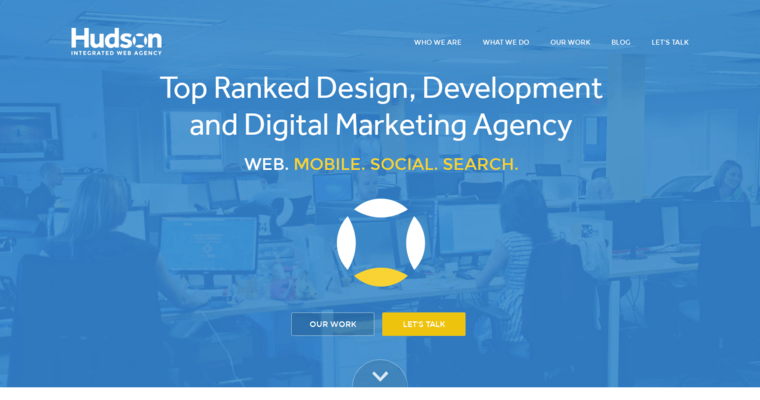 They also provide inbound marketing services, such as search engine optimization and social media marketing. They can make a client's brand consistent across all media, including websites, apps and social media profiles. Hudson has been in business since 2003.